We are a technology-driven organization engaged in manufacturing, exporting, and supplying Flexible Resistive Touch Screen. Flexible Resistive Touch Screen is super thin Resistive touch screen of size 3-17”. 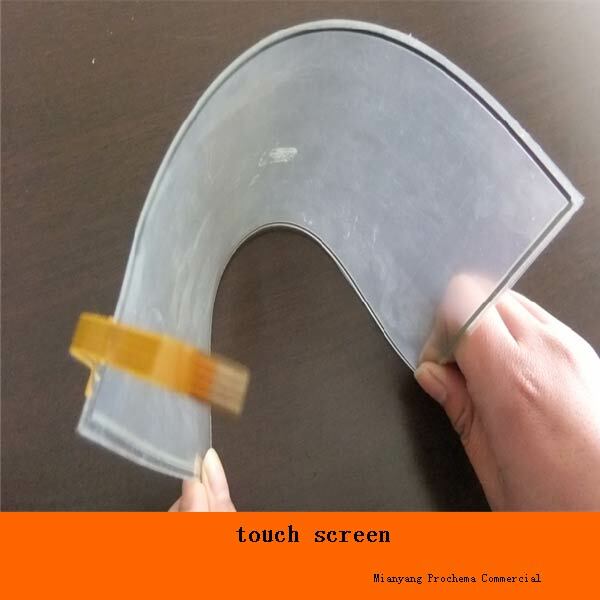 Flexible Resistive Touch Screen is a F+F (film+film) technology resistive touch screen with thickness <0.4mm and flexible, suitable for special LCD interactive.